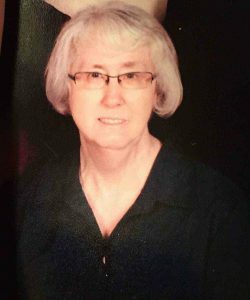 It is in deep sadness that we the family announce the passing of Jennifer Wood on March 5th 2019 at the age of 72 yrs. old. She will be deeply missed by her family, friends and all that knew her. She was loved by her kids and her only grandson. We will miss her energy, her smile, her hugs & wise words, her laughter, her jokes and her amazing cooking & baking. We the family will not be having a funeral, but will make private arrangements. In lieu of donations please make them to the Heart & Lung Foundation.